How often is life like a chess game? Each person or Corporation is driven by power or fame. Each strategically vying a place to check their opponent. You can understand why individuals thirst for a quiet moment. Big business tries to squeeze every last dollar for profit. Various Cults are looking for some kind of messianic prophet. 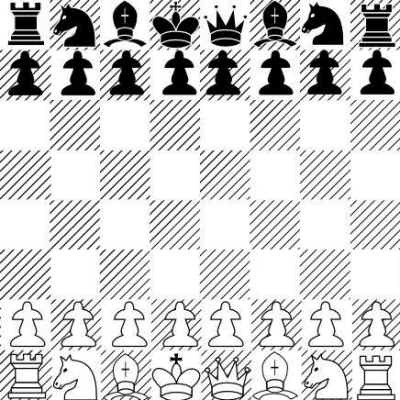 Pawn against pawn, man against man. Hoping to checkmate their opponent is their ultimate grand plan. Man does not realise that the wanton greed and lust for power will not last. Our time on earth moves very fast. Revolutionize the game of chess. Help your opponent; no one will think of you any less. Take your opponent by the hand. Walk with them; teach them to understand. Both can be winners in this chess game. Friends forever they will always remain.